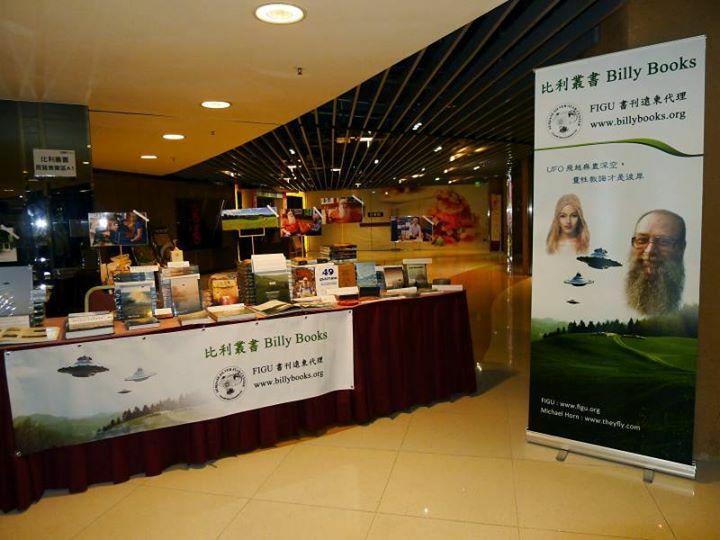 Note: The narrator incorrectly mentions the author of the photos as some "Australian traveller" instead of Billy Meier, a Swiss citizen. According to Contact Report 35, during Meier's Great Journey in space (which took place from July 17-22, 1975) he allegedly traveled to NEBER, a planet in the KRAS system in the galaxy BEBERAS (these are Plejaren designations) which is 9.38 billion light years from Earth. There he was also allowed to take many pictures, of which 7 (see pgs. 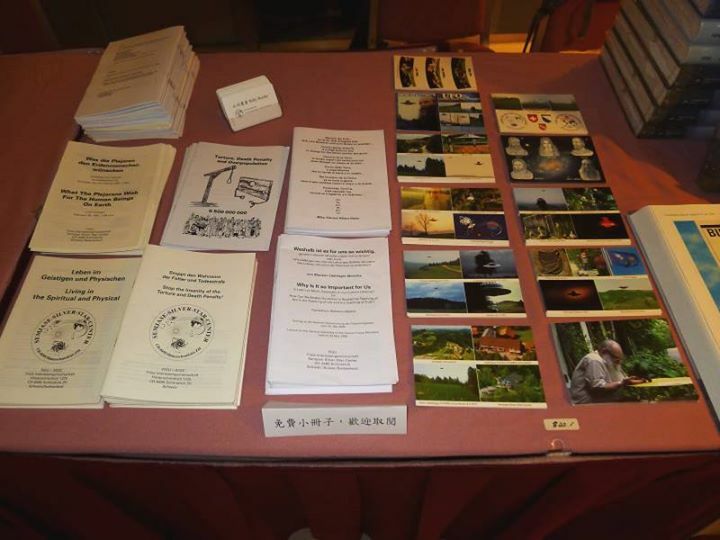 434, 435 & 438) are printed in PPKB 1. 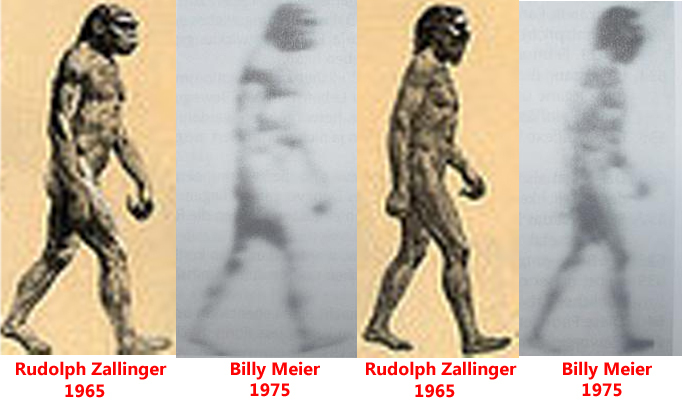 Two of the pictures show primitive men which according to the CR 35 are descendants of 2 advanced human races that build research outposts on the planet thousands of years ago. Are these two pictures featuring primitive men authentic ? Note: Though the article on BMUFOR is largely based on the blog article which I have already published on Feb 28, 2014, it has been updated with some new information. UFO-Prophet has reached the 100,000 total page hits/views milestone. Once again I would like to express my sincere thanks and appreciation to all the readers and especially donors (funds & books). 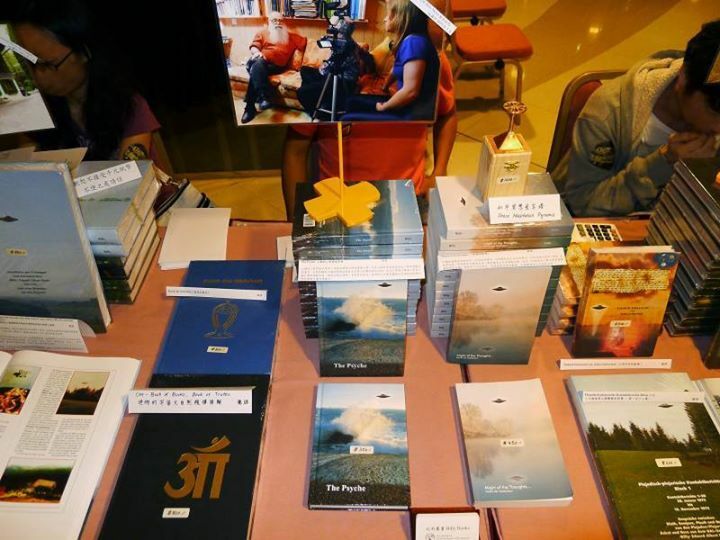 This is the first FIGU publications showcase in Asia, and most probably also the first large scale showcase outside of Switzerland, we are privileged to be able to make this event come true. 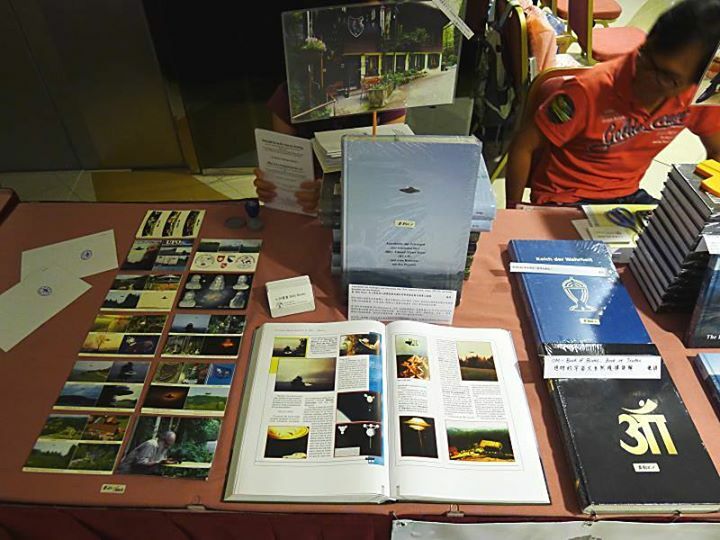 Our first FIGU publications showcase has been successfully completed on 30th November during the “Hong Kong International UFO Congress 2014”. 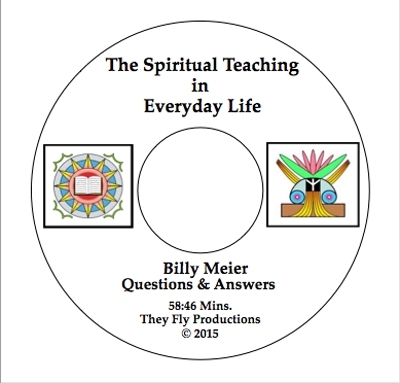 “The Spiritual Teaching in Everyday Life”. 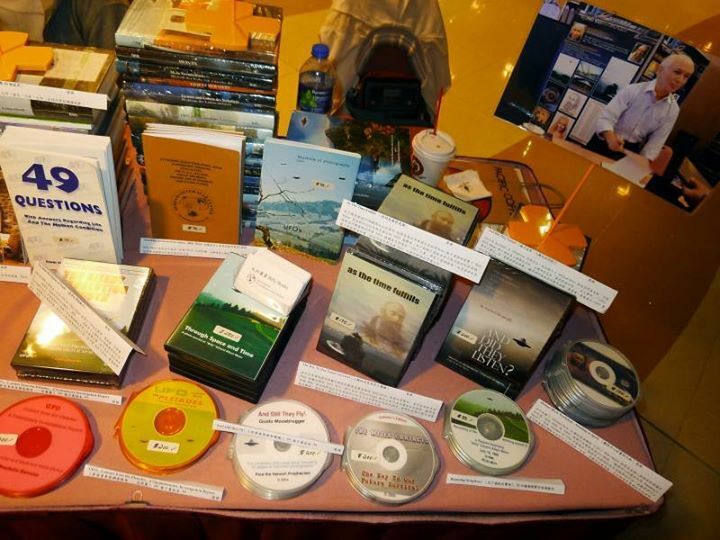 The newest, information packed, full-length documentary - only available now as a download. Virtues to Develop • Human Relationships • Children & Families • Egoism Pro & Con • Women & the Future • Changing the Prophecies • The Spiritual Teaching & Evolution • The Effects of Swinging-Waves on People • Safety in the Northern & Southern Hemispheres • How to Safely Reduce Overpopulation • Realities of Artificial Insemination • Interracial Relationships • Combating Terrorism & Racism • Understanding Your Dreams • The Might of the Thoughts • The Truth about Mohammed’s Wives • Sinking Islands Due to Rising Seas • Fights & Challenges in the Plejaren Federation • Plejaren Education • Plejaren Use of Drugs & Medication • The Different Roles of the Father & Mother…and much more! Easy to read English subtitles, German language." 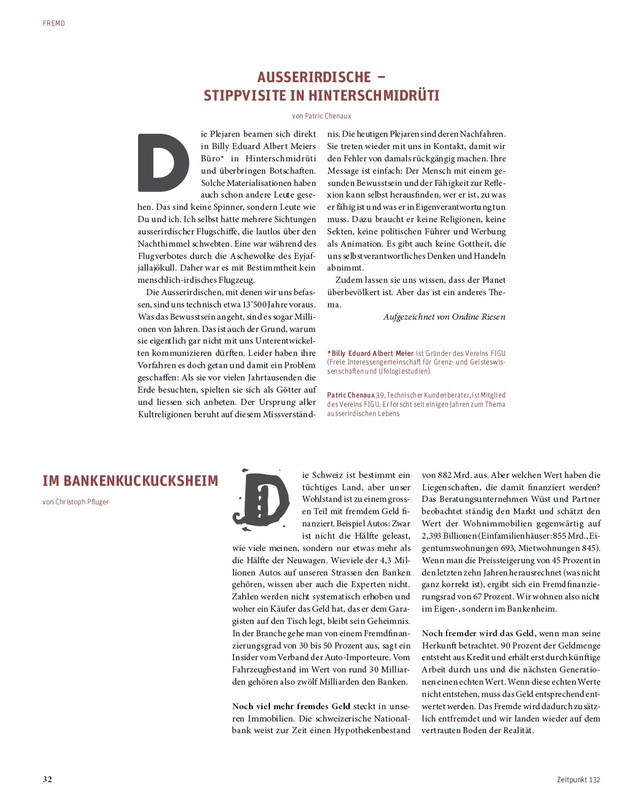 Die Wochenzeitung (Nr. 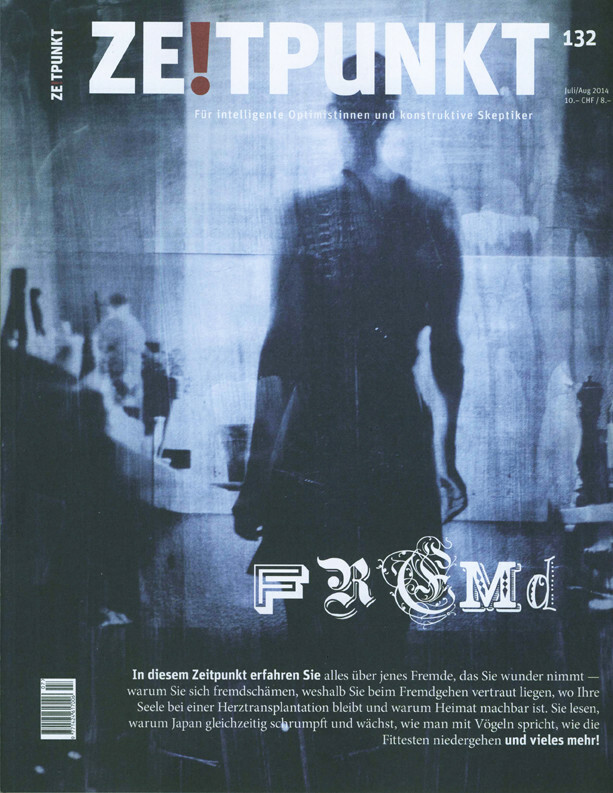 38, 18.09.2014) - Im All zählt man mit! "The haunting of the term "over-population" since ECOPOP not only increased again in the minds and the media around. 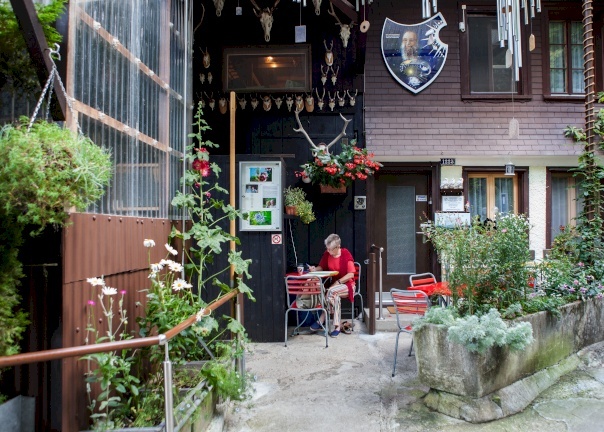 A visit to the ufologists headquarters Schmidrüti." In this UPDATE II, we would like to notify you on two updates. 1. Our investigation and analysis into the Apollo-Soyuz et al. 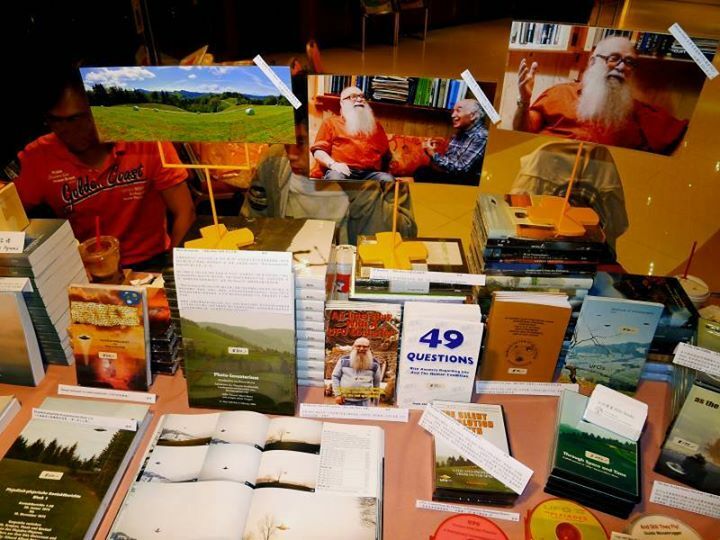 pictures - Part 1, Part 2, Part 3 & UPDATE 1 - has been published on BMUFOR (Billy Meier UFO Research) website! Besides some minor changes that were made in regard to the arguments and conclusions, most of the same research (first published in the blog in 3 parts) has been made into the website version. Some interested readers have wrote to us asking for a shortened version of the long, in-depth analysis of the Apollo-Soyuz et al. pictures. So we have prepared a short summary of it here: Outer Space Pictures – Apollo-Soyuz et al. – Summary.